The demands of today’s digitally savvy consumers are increasing, and brands must not only meet these demands with stellar products and services, but also communicate with their audiences effectively across all channels. It’s not enough to just be accessible to your audiences — you must also be highly relevant. But how exactly can you achieve omni-channel relevance? Growth marketers understand that agility is key to accelerating business growth; with a flexible, self-improving mindset, they’re always thinking of innovative ways to level up their marketing campaigns and programs. Leveling up means taking actionable steps toward optimizing your strategy regardless of starting point. 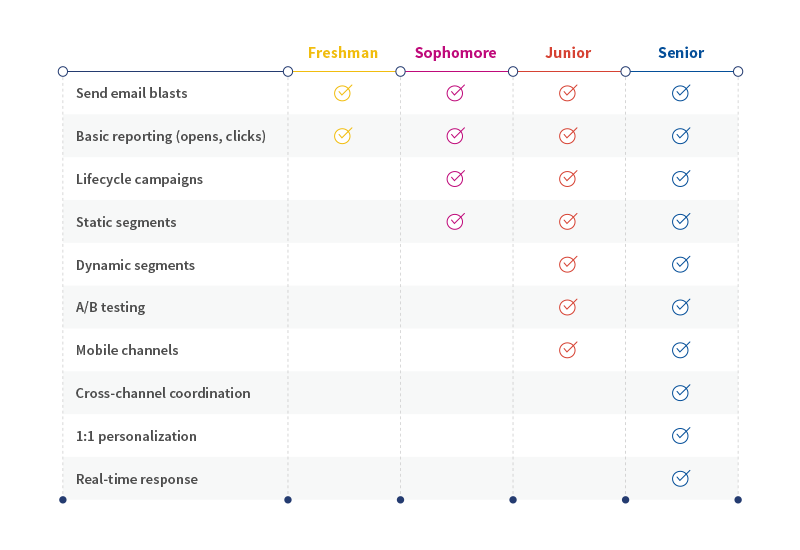 To use an education analogy, we all begin school as freshmen — and marketing is no different. 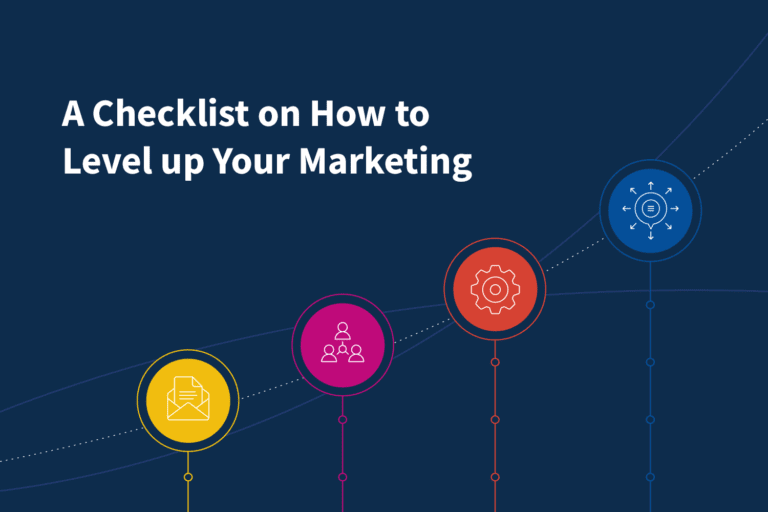 Whether you’re just evolving past batch-and-blast marketing or learning how to coordinate multiple communication channels, this checklist will provide practical advice on how to be truly engaging. 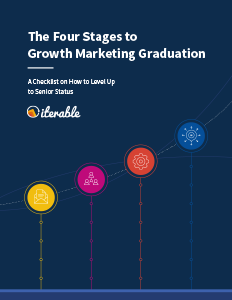 Read on to learn the four stages you need to progress through before earning your growth marketing diploma. Marketing teams at the freshman stage are focused on getting beyond the basics. 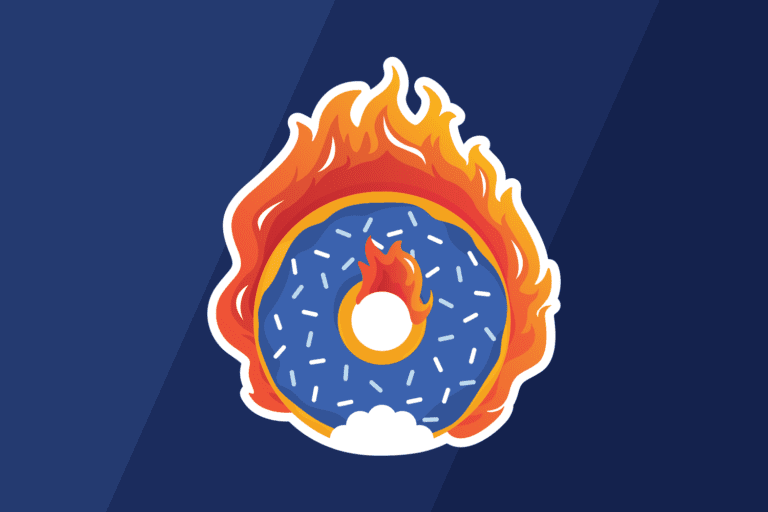 They’re likely mass-blasting the occasional email newsletter to their entire subscriber list, but their audience is growing rapidly and they’re beginning to encounter scalability issues with their current ESP. Because they lack the robust technology that can handle more advanced segmentation, they have yet to develop lifecycle campaigns triggered off of customer behavior. Leveling up to the sophomore stage would mean that batch-and-blast marketers can better understand consumers and offer them more relevant messaging. ▢ Make sure to develop and send both transactional and promotional messages using one platform to save time and increase efficiency. ▢ Build out campaigns for each part of the customer lifecycle, such as a dedicated welcome series for new subscribers. ▢ Invest in growth marketing technology that can act as both a powerful CRM and an agile, easy-to-use ESP. With a better understanding of their customer base, marketers in the sophomore stage have set up basic lifecycle campaigns, like a welcome series and dedicated re-engagement messages for lapsed subscribers. Segmentation of their audience is simple, capturing information such as signup date, geolocation, and most recent interaction or purchase. Leveling up involves evolving past static data points and developing smarter segments. By now, marketers recognize that while demographic targeting can determine what consumers may be interested in, behavioral targeting can better identify what they’re specifically interested in. ▢ Build behavioral context for each subscriber that can capture each specific brand interaction. ▢ Upgrade to technology that allows for dynamic segmentation based on custom events and behavioral triggers. ▢ Develop robust A/B testing for increased personalization and optimized campaigns. At the junior stage, marketing teams have become more automated, using platforms that enable triggered lifecycle campaigns with dynamic segmentation. They’ll likely have a mobile presence with a dedicated app, but because different teams within an organization support various channels, they often rely on different tools for email, mobile push, SMS and the like. The challenge now is coordinating their efforts and improving personalization across channels. Most marketing automation vendors and legacy marketing clouds have pieced together functionality through acquisitions, and thus cannot provide the seamless omni-channel experience that consumers demand today. Consider migrating to a best-in-class platform that is designed to facilitate 1:1 conversations with customers, wherever they are. ▢ Optimize your mobile strategy by creating personalized messages using SMS, rich push and in-app notifications. ▢ Coordinate your cross-channel efforts to ensure consumers receive a relevant experience from click to cash. ▢ Create more advanced campaigns with a next-gen growth marketing platform that can enable marketers to quickly build complex, multi-step workflows with conditional logic. When growth marketers reach senior status, they stand out from their peers: they’re no longer a mere presence here and there, but rather a prominent voice everywhere. At this stage, they have moved far beyond batching-and-blasting and have effectively developed highly personalized messaging campaigns that are based on individual customer behavior. Messages are triggered automatically across email, mobile, web, social and direct mail. Instead of creating one-off campaigns for each of these channels, senior growth marketers design an interconnected marketing strategy that aligns and coordinates messages to the right people at the right time. Growth marketers at the senior stage are customer-centric, not channel-centric. Others may say that they’re omni-channel, but only those in the top tier can communicate with their audiences wherever they are. They’re not talking at their customers; they’re talking with them. All good marketers are data-driven, but the elite seniors can deploy data-activated campaigns from all first- and third-party sources. By leveraging a robust profile for every subscriber, each customer action can trigger a 1:1 message in real time. Senior growth marketers recognize that consumers are more than their demographics, focusing instead on behavior-based personalization. This shift leads to increased revenue and accelerated growth, because now subscribers are engaging with information and offers that are specific to their needs. Regardless of your organization’s current stage, when you’re ready to take your marketing strategy to the next level, here is a handy checklist of what to look for when evaluating growth marketing platforms. ▢ Activate on all your customers’ data in real time? ▢ Deliver personalized messages across all marketing channels? ▢ Support immediate usability without requiring technical resources? ▢ Automate seamless campaigns with dynamic data segmentation? ▢ Scale to hundreds of millions of users in a single, unified platform? Want to refer back to this information or forward it to your colleagues? Don’t worry about bookmarking this blog post, or worse, printing it out (gasp!). Take this growth marketing checklist on the go by downloading the PDF version. 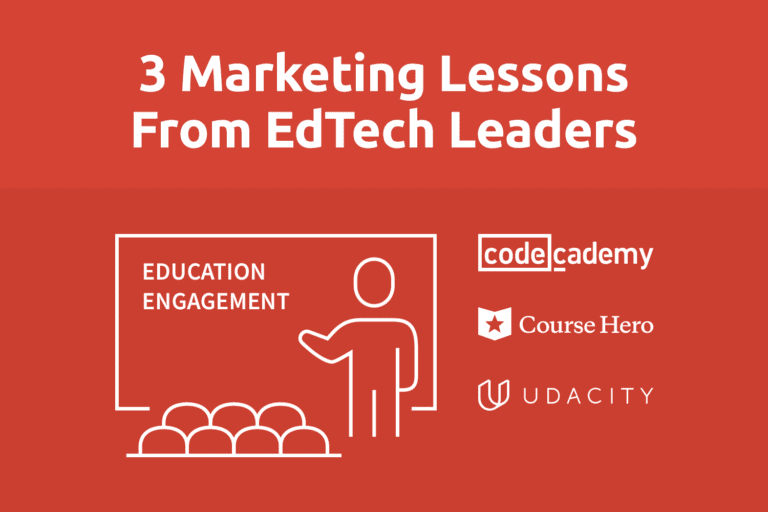 And if you’re a marketer in education looking to maximize student engagement from enrollment to graduation, check out The Growth Marketer’s Guide to Education for industry-specific best practices.